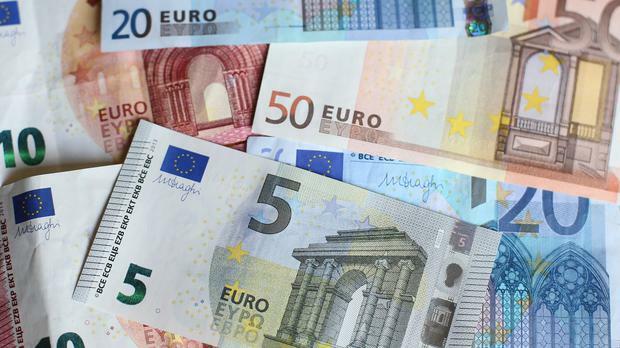 Millions of euros in additional funding is to be invested in small companies in the West of Ireland after a State-backed investment fund more than doubled in value since it was set up more than a decade ago. The fund – managed by the Western Development Commission (WDC) – has grown to a total of €72m from the original €32m that was invested in it the by the State between 2001 and 2009. The WDC – which is to publish a new strategic report this week is a statutory body that was established in 1997 to promote social and economic development in the western region, from Donegal to Clare. The growth of the fund means that it now has an available balance of €48m to lend to small companies in the West over the next 10 years. WDC CEO Tomás Ó Síocháin told the Sunday Independent that the organisation is now in a position to lend out or invest a total of €4m in a wide variety of small enterprises each year. Just 6pc of venture capital went outside of the Dublin region last year, according to Ó Síocháin. Ó Síocháin said the WDC was looking to promote sustainable enterprise in the region. “The system as a whole is very often tied into a five-year election cycle. As governments change, priorities change. But the advantage to us of having this resource available is that we can take a 10-year view and we are planning to identify one or two sectors that we can put a portion of that money to work in to generate a pipeline of investment,” he said. Investment would be targeted at established areas such as the medtech sector in Galway but would also look at more traditional businesses in more remote areas, he said. “If we can add two or three jobs by working with those companies, in relative terms that has a significant impact in an area which can match the impact of a job announcement of 100 or 200 jobs in an urban centre,” he said. The WDC is also set to announce a new venture called the Atlantic Economic Corridor that will see €1m in dormant account funding invested in establishing a network of enterprise hubs across the west, from Donegal to Kerry.